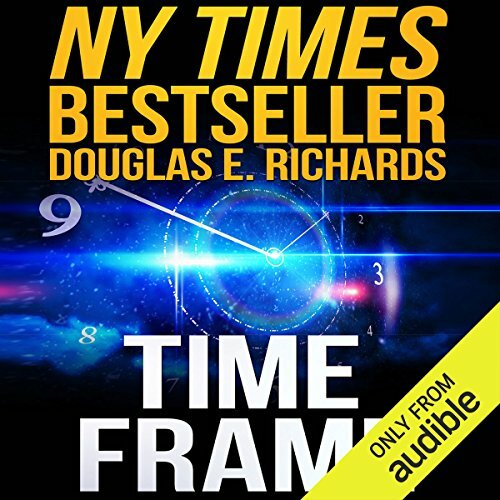 A stunningly unique take on time travel. The 27th bestselling Kindle book of 2017—out of almost 6 million titles! What if you found a way to send something back in time? But not weeks, days, or even minutes back. What if you could only send something back a fraction of a second? Would this be of any use? You wouldn't have nearly enough time to right a wrong, change an event, or win a lottery. Nathan Wexler is a brilliant physicist who thinks he's found a way to send matter a split second back into the past. But before he can even confirm his findings, he and his wife-to-be, Jenna Morrison, find themselves in a battle for their very lives. Because while time travel to an instant earlier seems useless, Jenna comes to learn that no capability in history has ever been more profound or far-reaching. Now, as Jenna fights to defeat the powerful forces arrayed against her, nothing less than the fate of humanity hangs in the balance. 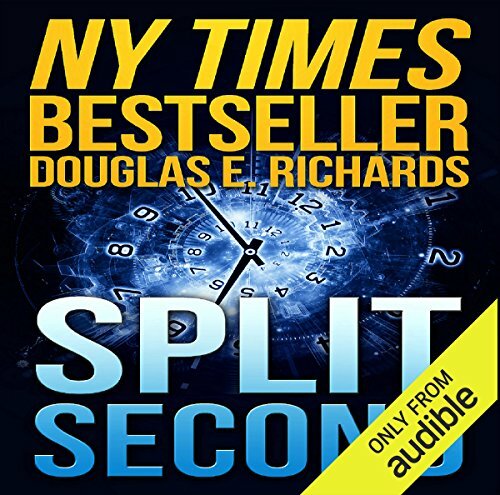 . .
©2015 Douglas E. Richards (P)2015 Audible, Inc.
Lee Cargill is the head of Q5, a secret organization that can send objects a split second back into the past. And while this seems utterly useless, it turns out to be the most powerful capability the world has ever known. Those who control it can transform civilization - or destroy it entirely. When Cargill sends Aaron Blake, his most formidable operative, on an unauthorized mission to destroy Kim Jong-un, all hell breaks loose. As Blake battles for his life, his chances of thwarting the North Korean tyrant plummet. But they're about to get far worse.